FILE - This Saturday, June 27, 2015, file photo, shows the Hulu logo on a window at the Milk Studios space in New York, where a replica of the "Seinfeld" set was on display. Some television companies are balking as more people watch shows online, and may start delaying the release of shows to streaming services like Netflix and Hulu. These studios fear that the success of streaming services might lead more households to cut back or drop cable TV services. It also comes as online services have been dabbling in creating their own television shows. Hulu will offer a live-streaming service in 2017 that will provide a mix of cable and broadcast programming as well as news, sports and events. That pits the streaming service against similar offerings from Dish's Sling TV and Sony's PlayStation Vue as more and more Americans shift to watching TV online. CEO Mike Hopkins confirmed the news at a presentation in New York on Wednesday but gave few specifics. "Very soon, fans will be able to enjoy favorite shows and cheer for favorite teams, all on Hulu," in a "deeply personalized experience," he said. As more people bypass traditional TV services in light of extensive online offerings from the likes of Netflix and HBO Now, cable and satellite TV companies have been offering their own Internet-based TV services. Dish debuted its $20-a-month Sling TV service last year. Comcast and other cable companies have also experimented with online TV packages, though none are offered beyond a few markets. And Sony has been expanding its PlayStation Vue streaming service. Hulu did not give details on the exact partners it will be working with on the streaming TV service, the exact programing that will be included or what pricing options their might be. Separately, Hulu, which launched a virtual-reality app in March, said it will partner with event company Live Nation Entertainment Inc. to create a VR concert series later this year. 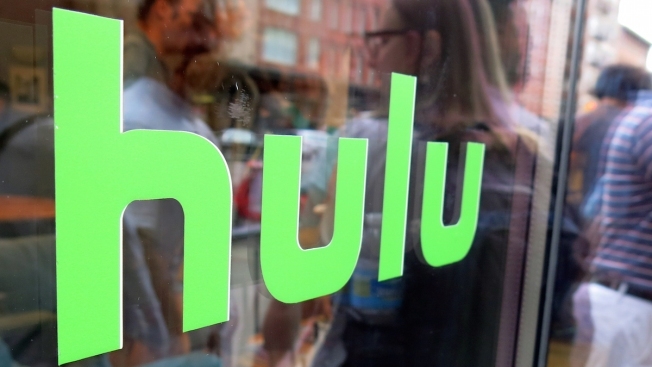 By months end, Santa Monica, California-based Hulu will have 12 million monthly subscribers, compared with rival Netflix Inc.'s 75 million worldwide.